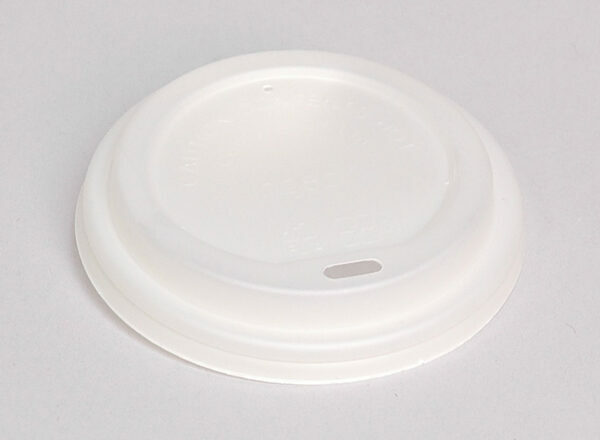 Invest in our lids for disposable cups and carriers today, available in bulk cartons at minimal costs. 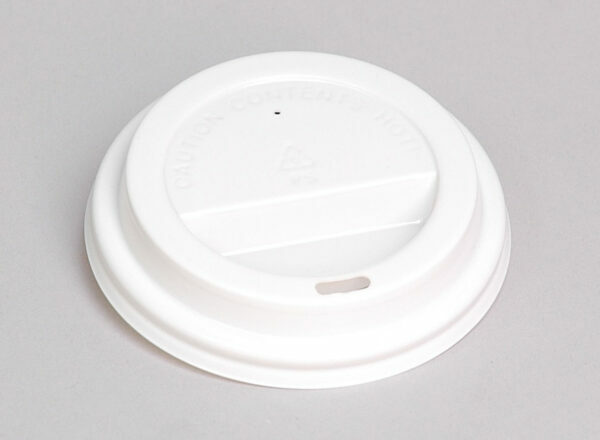 Our plastic lids are highly popular as they are cost-effective and come available in a range of sizes to fit all disposable paper coffee cups. We also offer a choice of two colours: black or white. Additionally, you can choose to ‘go green’ with our innovative Enviro-lids. 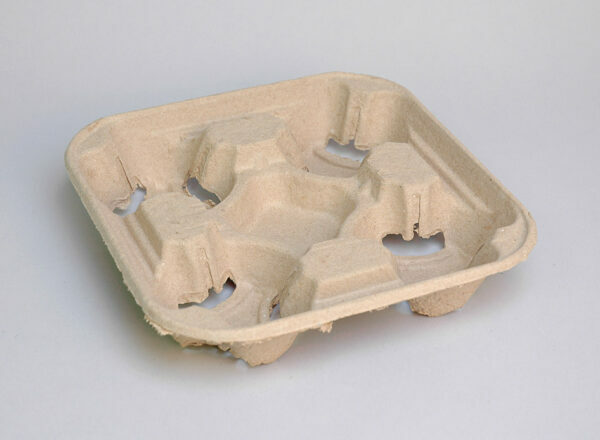 100% biodegradable and compostable, Enviro-lids are made of CPLA (Crystallised polylactic acid), a compostable wax-like plastic liner. 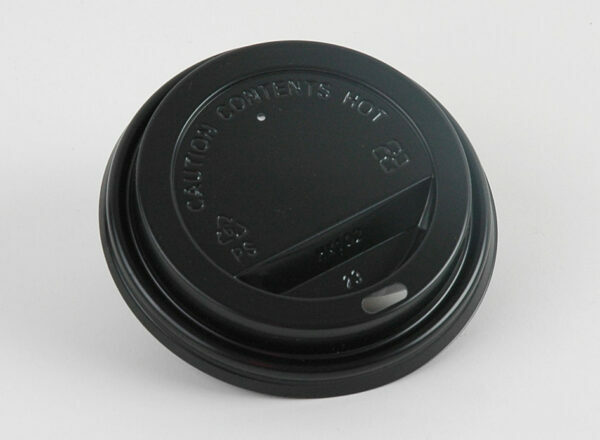 The PLA used in our coffee cup lids is proudly produced by the revolutionary Ingeo process. Ingeo takes plant sugar (rather than plant oil) and turns it into a plastic material. It carries an array of advantages over plastic products and fellow recyclable products, therefore offering you and your customers a responsible choice for each daily cup of takeaway coffee. 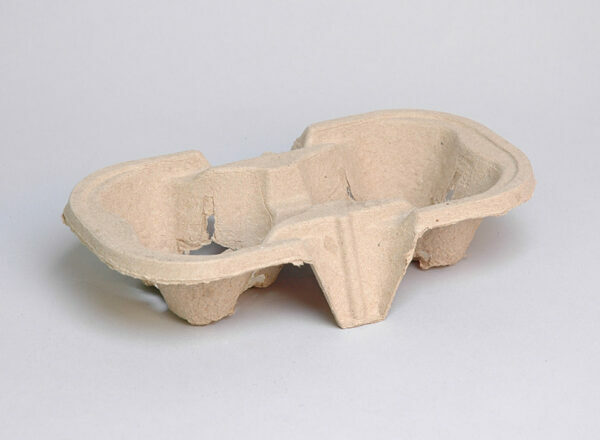 The Ingeo carbon footprint is 75% lower than other plastic materials. Furthermore, our Ingeo lids offer more end-of-life options compared with traditional plastic lids. These environmentally-friendly products are completely compatible with existing recycling systems and can be incinerated cleanly and adequately. They can then be turned into compost or feedstock recovery – a highly innovative method of recovering materials and converting them back into lactic acid. Established in 1976, Nicholls and Maher Limited are importers of hygiene paper products and cups, disposable gloves, plywood and fibreglass products, and supply some of New Zealand's most recognisable names.